KAMPALA – Ugandans applying for visas using the new East African Community passport are continuously being turned away. Numerous countries say the passport has not yet been approved with many visa applications being rejected. Information available from the Embassy of Denmark in Nairobi confirms this development. The officer said the embassy would keep the application open for 15 days…but in the meantime: “We will inform VFS in Kampala not (to) accept applications with the new passport for the time being,” Ostman said. The new East African Community passport was launched in December last year. 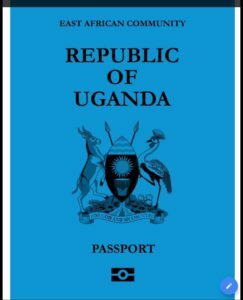 However, Uganda’s Ministry of Foreign Affairs has appealed to the public to be patient as the immigration authorities of foreign government update their systems to allow the new passports.